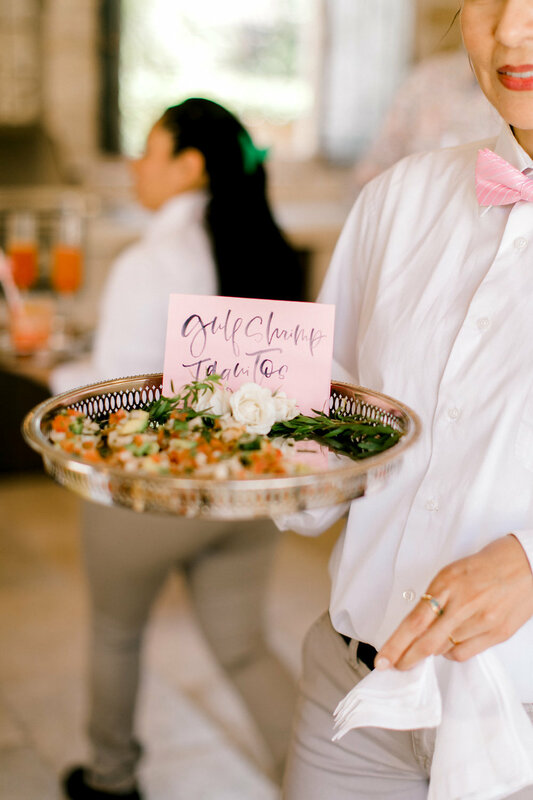 Little Coterie specializes in birthdays, boutique weddings, baby and wedding showers, corporate events, and smallish gatherings. We partner with talented artisans to curate your paper goods, florals, food preparation and display...and if it doesn’t exist, we will craft it. Each event is unique and we certainly don’t like putting yours in a box with a label on it. We thrive on any kind of get-together but are more than proficient in milestone birthdays, weddings, corporate events, and special, unique gatherings. We design and partner with talented artisans to curate your paper goods, florals, custom menu...and we can guarantee that no one else will have “been there, done that.” Pinky swear. Our minimum to begin services starts at $3500. Kindly request a custom proposal and let’s discuss your event needs. Let the fabulous fun begin!